Living through your teenage years can be hard. From fickle friendships to crushing heartbreaks, and from body hang-ups to exam pressures, it can be easy for young people - especially girls - to lose hope in themselves and the world around them. 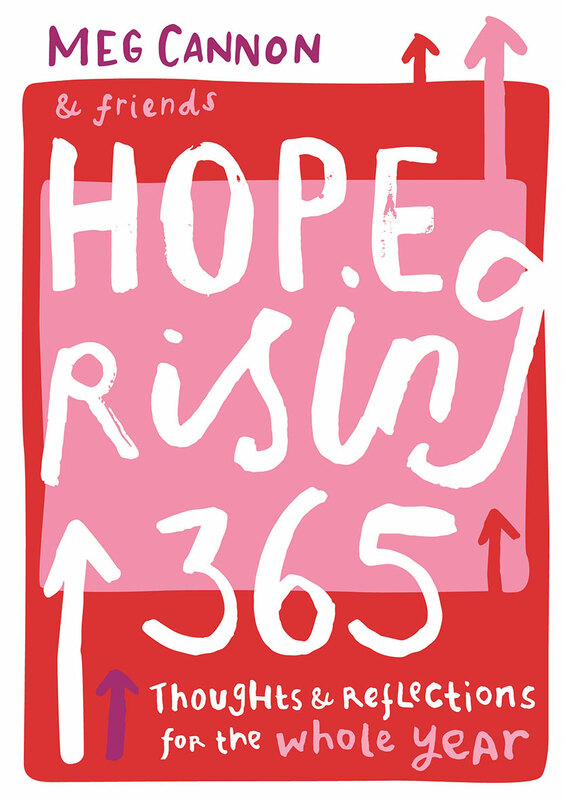 This is where Meg steps in, seeking to inspire, encourage and challenge a whole generation of teenage girls through her daily devotional, Hope Rising 365. Filled with personal stories, poetry, inspirational thoughts and short Bible reflections, these daily entries follow the academic year and create space to pause and breathe amidst the pressures of teenage life. Containing entries from Meg's friends including Rachel Gardner, Ali Martin and Rachael Newham, this devotional brings together a crowd of women who can cheer girls on day by day.